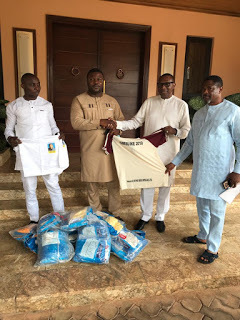 Following the ongoing Campaign in Anambra South by Senator Andy Uba, the youth of Uga community has endorsed the sitting Senator as they declared their total support and loyalty to him. Senator Uba who is the State Coordinator of Buhari/Osinbajo Campaign welcomed the youth with an open arm. The Senator assured them of greater level of achievement for Anambra South Constituency if elected once again. 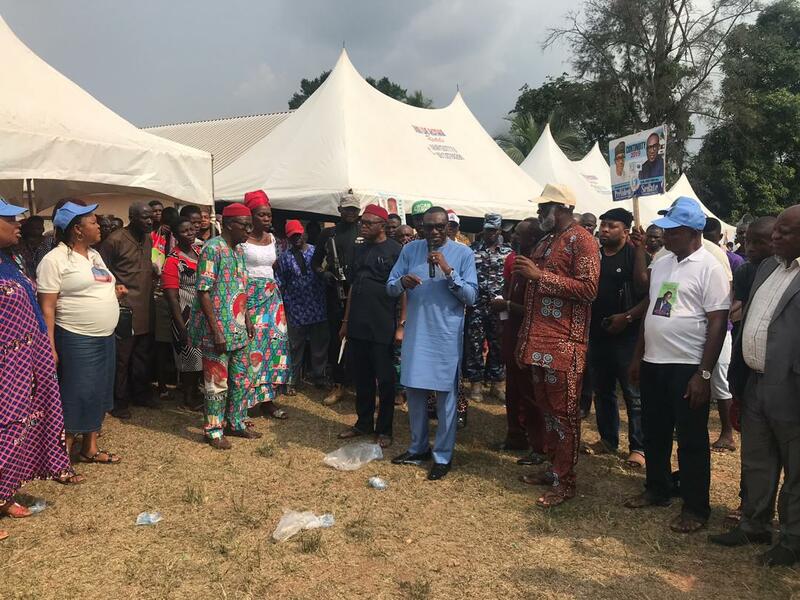 During Sen. Uba's campaign in Owerri-ezukala, Orumba South a total of 82 members of the All Progressive Grand Alliance APGA decamped to the All Progressive Congress APC. The campaign which took place in all the 3 zones of Orumba South local government has the senator’s supporters chanting his name and pledging their full support. Uba while addressing his supporters endorsed Hon. Emeka Okeke, who is a three time contestant of House of Assembly Orumba South and pleaded with the people to support and cast their votes for him and his party mates.